The folks behind V2 Presents have been building the Utah dance music scene for nearly 15 years. 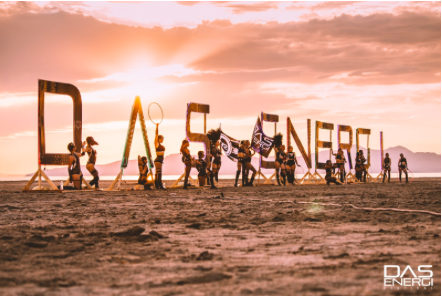 Their flagship festival – Das Energi – has steadily gained traction in the last couple years. To help DE newbies get a feel for the Great Saltair vibes, there’s a newly released Das Energi trailer. The video gives viewers an overhead view of the extensive festival grounds and its three stages. 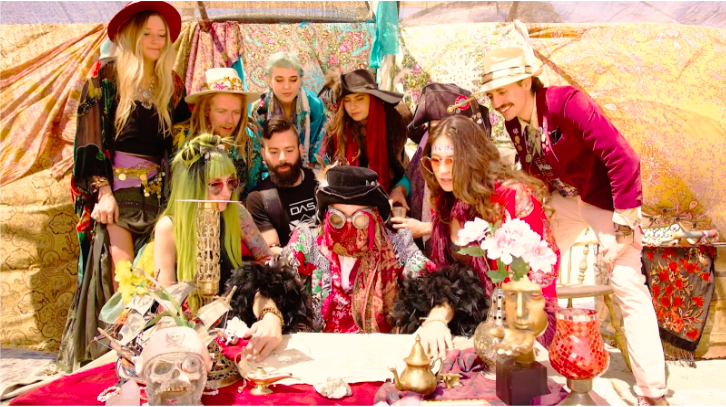 Through the guidance of the Das Energi beach pirate, everything is revealed. The cosmic future bass of Synergy Station sparkles with internal decorations and fire and flow dancers. The bare deserts of Galactic Flats come to life with heavy dubstep and flame throwers. Finally, the energy pinnacles with MainStage vibrations of Energi Fields. With a heavy-hitting and critically acclaimed lineup, Das Energi competes with some of the other major festivals from this year. Watch the Das Energi trailer below, and check out ticketing information here.